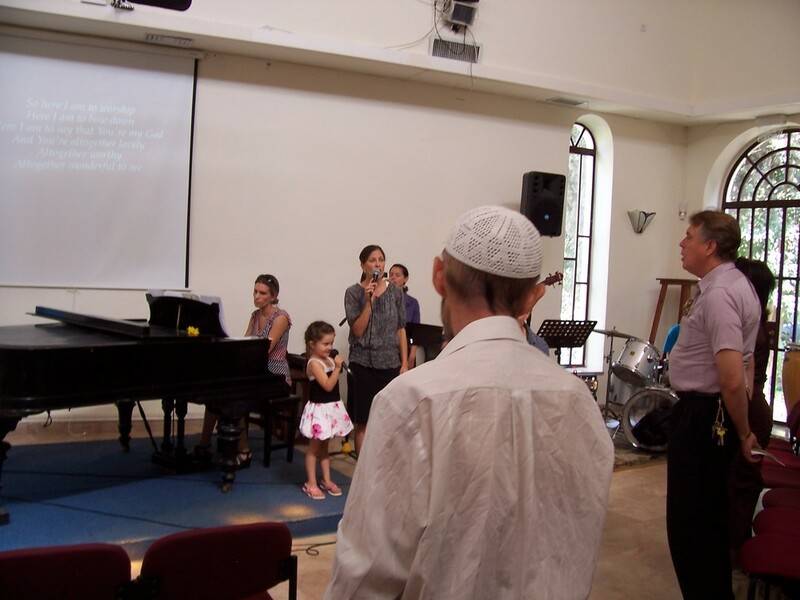 Images of the challenges and opportunities with re-booting Christianity in a multi-cultural and fractured world: the entrance to the Old City of Jerusalem at the Damascus Gate, worship in the reputed upper room, at the Church of the Holy Sepulchre, at a small baptist church near the new commercial area, and at the Garden Tomb. There comes a time when the user operating system becomes so overloaded or corrupted that there is little choice but to shut down and start over. Just over two millenia since the birth of Christ and nearly half a millenium since the posting of 95 theses by Martin Luther, early in this third millenium may be such a time. 1) Jesus intended heterodoxy, not orthodoxy. 2) The doctrine of the trinity is not scriptural, but rather was conceived for political purposes, has unnecessarily severed Christians from counterpart monotheistic faiths, and should be reopened for renewed debate. 3) Distinctives of the way include Jesus’ divine mission, death by crucifixion and resurrection; all else is open for personal interpretation. 4) A careful reading of the New Testament demonstrates that salvation may be available through multiple paths mediated through divine encounter – all tailored to individual needs and capacity to receive. 5) While the Protestant Reformation served to rediscover the concepts of salvation through grace and the priesthood of believers, this reformation remains undone. 6) Judgment clearly is a biblical concept; however, ‘hell’ as a place of eternal damnation should be viewed as a concept not clearly delineated in the Scriptures as currently received. 7) The canon has never been closed and should be considered open for review in the light of increasingly available archaeological/textual evidence. For some, these statements are more than a mouthful - or take some chewing to digest. For smaller bites, check out our more detailed explanation, by clicking on Re-booting Christianity. Or visit the Academy page to check out all of the no-charge publications available.